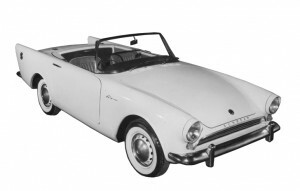 Lots of goodies for your Sunbeam Alpine are being added all the time. We also supply some spares for the Sunbeam Rapier and Tiger. See our inventory on the products page!